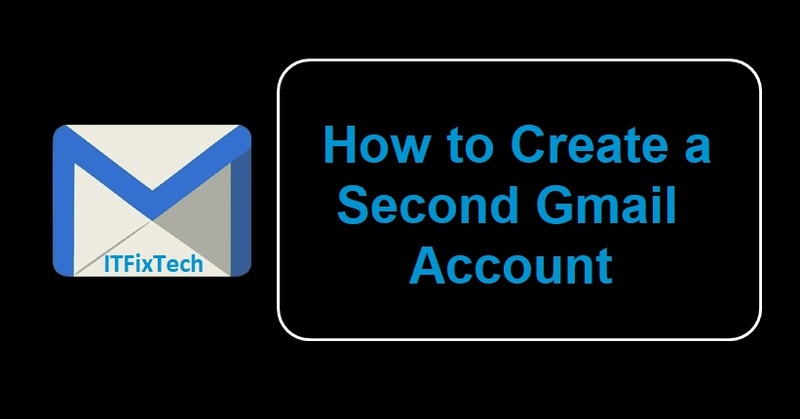 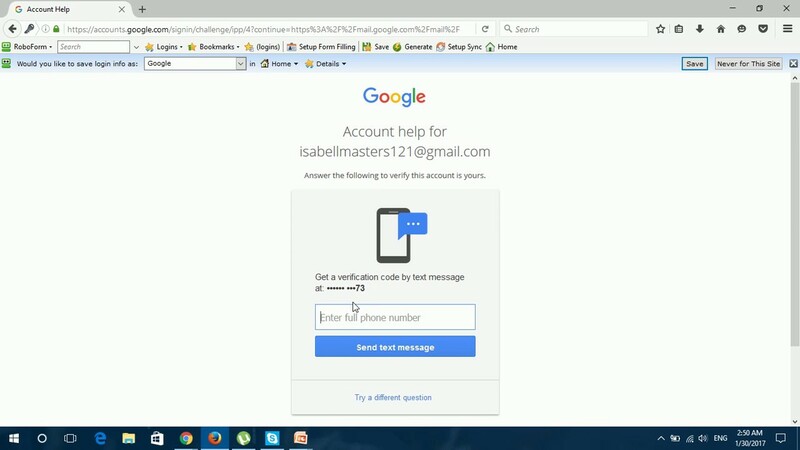 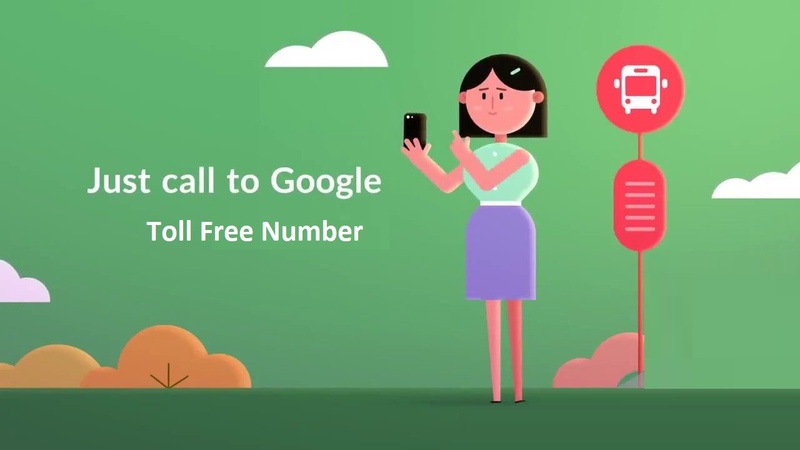 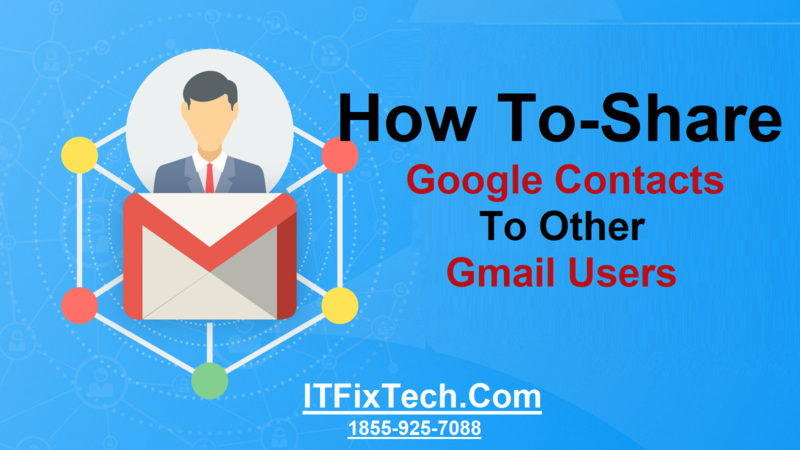 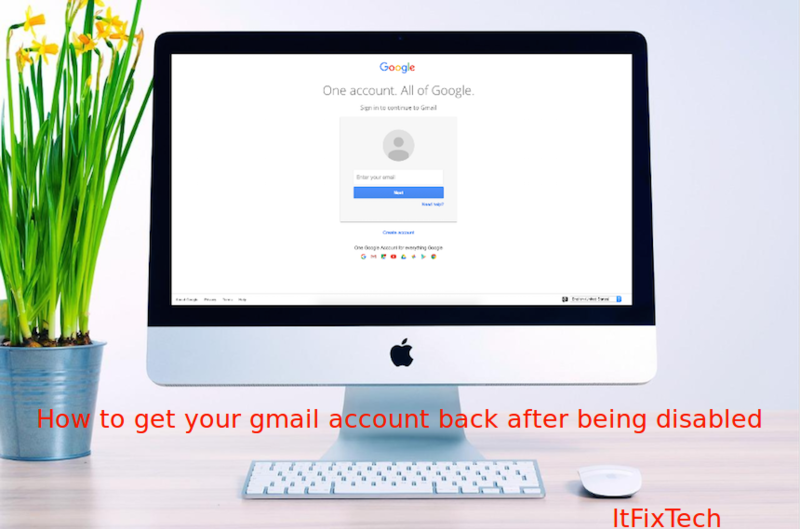 How do I Add an additional Gmail account? 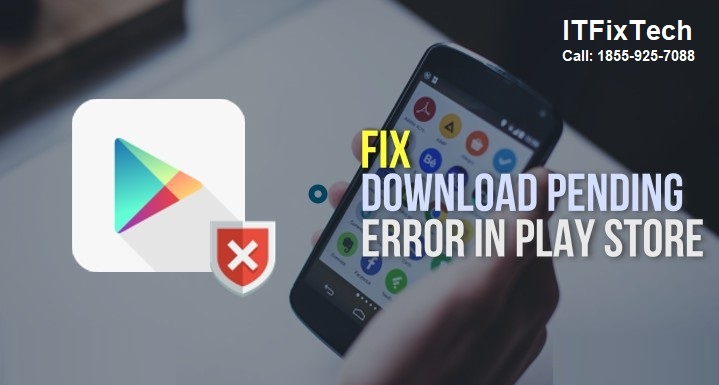 How to Repair "Device is not certified by Google" in Play Store? 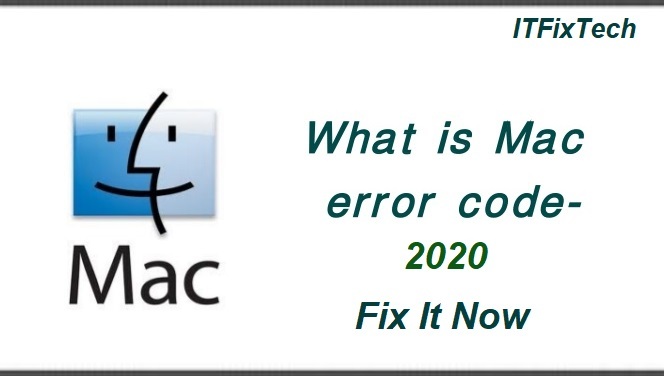 How To Repair Mac Error Code -2020?